Home > Community > Royal Childrens Hospital Appeal. 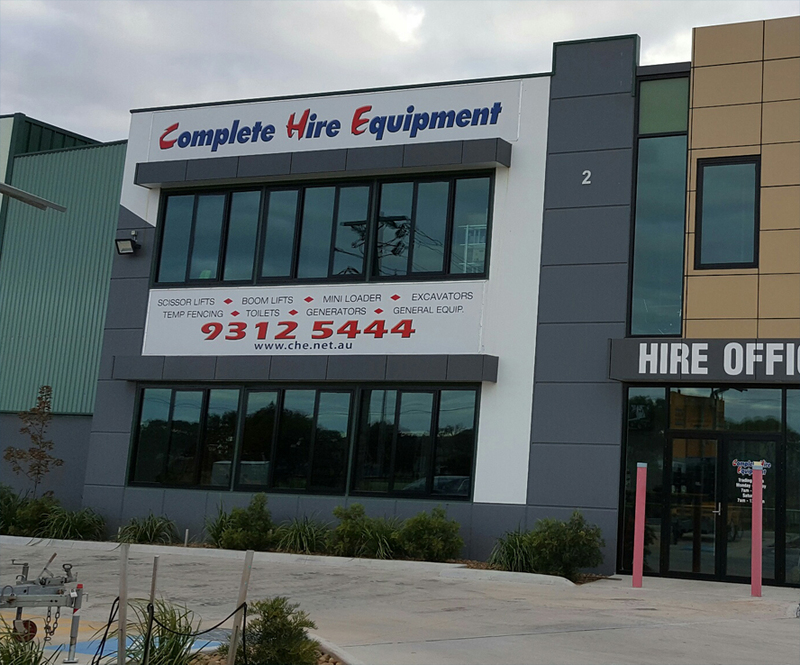 Complete Hire Equipment have been a proud supporter of the Royal Childrens Hospital Appeal for years by way of donations & supplying equipment to Good Friday Community Fundraising Events. This helps raise much needed funds for the Royal Childrens Hospital.